Free entry, donations welcome. No booking required. 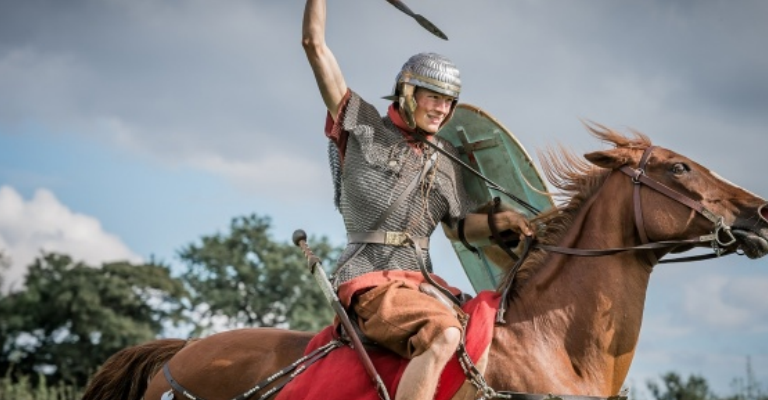 Taking place from Saturday 8 April to Sunday 10 September 2017, Hadrian’s Cavalry explores the role and daily life of the Roman army’s cavalry forces in a unique wall-wide exhibition that stretches the full 150 miles of the Hadrian’s Wall World Heritage Site area – from Maryport in the west to South Shields in the east.